A man enters a world of high stakes gambling; a family tragedy turns into a stand-off with police detectives; and a neuroscientist searches for clues of God's existence. Shannon Cason comes face to face with his gambling addiction. 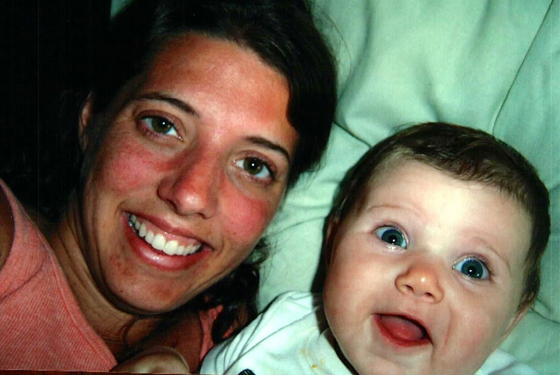 Prinna Boudreau becomes the focus of a police investigation after the loss of her infant daughter. 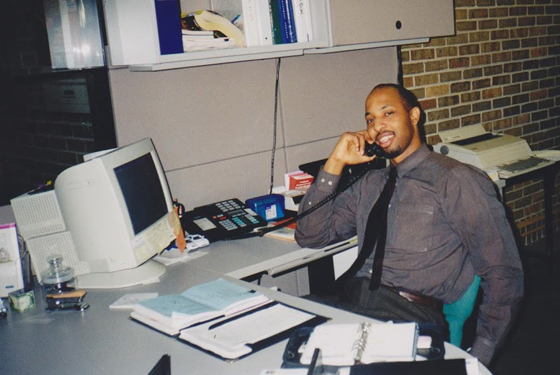 Shannon Cason working at the bank. Check out Shannon’s podcast Homemade Stories. You can read more on Prinna’s blog: prinnawrites.com. 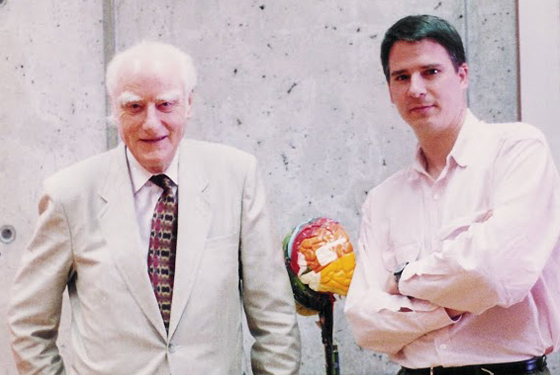 Francis Crick and Christof Koch, 1997. 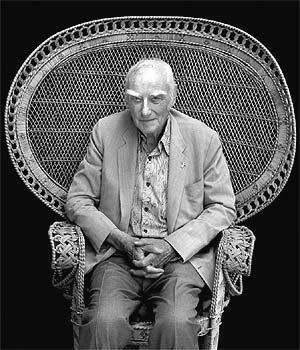 The photo Francis Crick gave to Christof that is now in his office.